Calling all superheroes! Grab your super-suits and join us at Children’s Museum of Atlanta to learn how to save the world with the power of STEM! Find out if your lungs can hold as much air as Aquaman’s, learn how Iron Man uses forces to fly, shape magnetic fields like Polaris, and enter the Batcave to help catch Gotham’s villains! 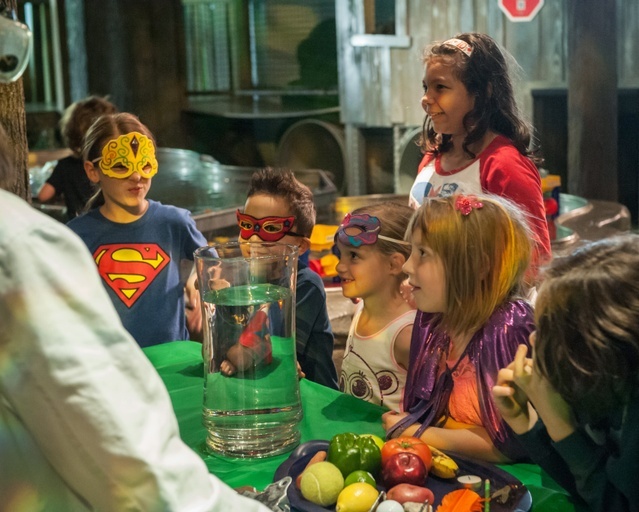 You won’t want to miss these out-of-this-world experiments, extraordinary shows, and incredible activities where both your wits and imagination will be put to the superhero test!